BEST FIGHTER FOR CANADA: Another "Decade of Darkness"? 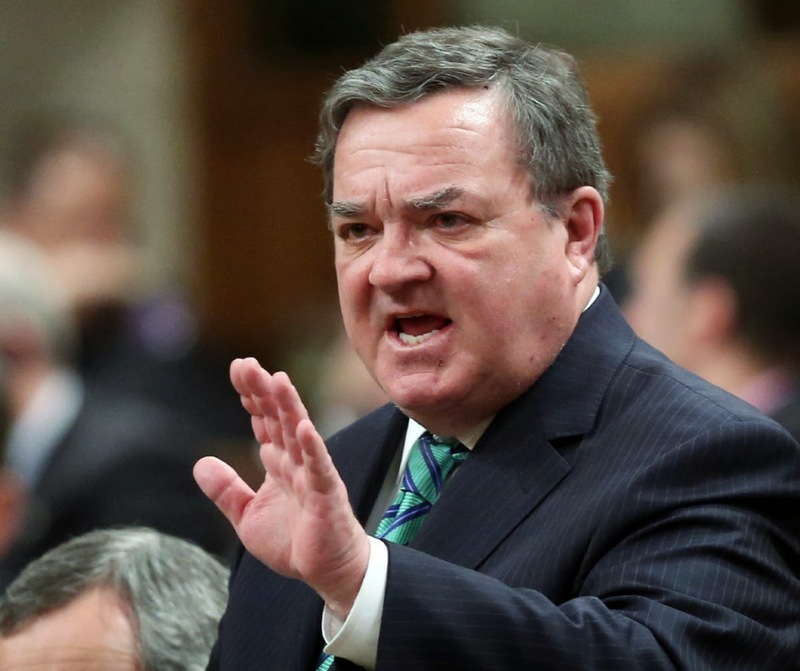 Flaherty to DND: "You get NOTHING!" 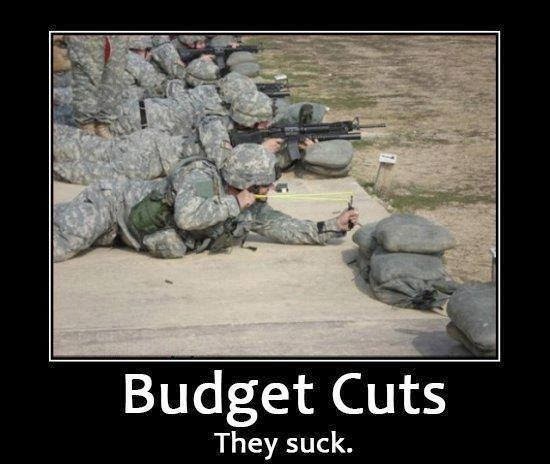 A new federal budget was released yesterday. In what's becoming an all-too-familiar sight for Canadians, nary a single penny was delegated towards desperately needed new military equipment. Instead, $3.1 billion worth of new spending will be "reallocated" to 2017 and beyond. Of course, in typical political doublespeak, Finance Minister Jim Flaherty stated that the money was not being taken away, but merely "put aside" for future uses. I'm sure the Department of National Defense (DND) could easily spend that money on the myriad of delayed and cancelled projects. There's plenty of items on the shopping list, not all of them are big ticket items like fighter jets or navy vessels. In 2006, the current Conservative Party of Canada was voted in. Before this, it often criticized the previous Liberal government for starving the DND of needed funding, resulting in the infamous "Decade of Darkness". One of the first actions of the new Tory government was to order new C-17 heavy cargo aircraft. Canada has also begun replacing its Chinook helicopters... With new Chinooks. But there's a whole lot more that needs to be done. The Cyclone helicopter program is still flying in circles. The FWSAR is still AWOL. The Close Combat Vehicle (CCV) program seems to be stillborn. 14 months have passed since the F-35 purchase was "reset" without so much as a hint of a final decision. The CP-140 Aurora looks like it will fly well into the 2030s. Part of this comes from the convoluted procurement process, if you can call it that. 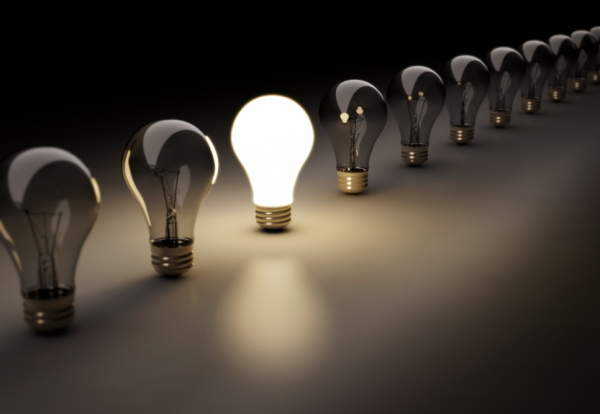 Years of sole-sourcing, gold plating, and custom-written equipment requirements has paralyzed the process. Every new purchase has become a political football, with billions of dollars at stake. For the most part, the Canadian military is stuck using the same equipment is had during the infamous "Decade of Darkness"... Only now, it's a decade older. With significant military budget increases put off until 2017 and beyond, it looks to be another dark 10 years for the Canadian military. Possibly darker, given the state of Veteran's affairs and the treatment of those who served in Afghanistan. Good thing the world is so stable right now. One wonders why Canada needs a military at all. I mean... Worse comes to worse, I'm sure the Americans will help us out.